Dell Mini Laptop E4300 installed with Windows 10 Home 64bit. Intel Core 2 Duo 2.26GHz processor with 6GB DDR3 RAM and a 128GB solid state hard drive. 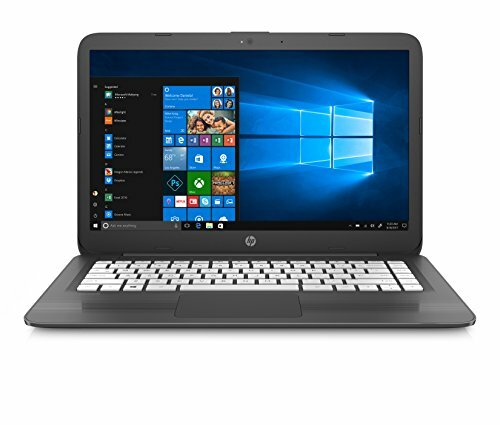 It includes a 13.3″ Display, Webcam, AC Adapter, Charger, and battery. 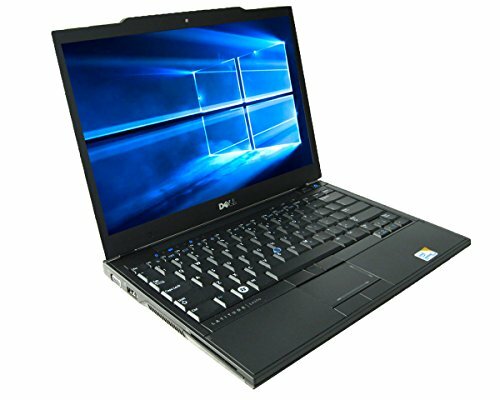 The Latitude E4300 also includes 802.11g wireless WiFi, DVDRW drive, Two USB 2.0 ports, VGA out, speaker and headphone ports, firewire, SD Card Reader, eSATA, 10/100/1000 ethernet, weighs 3.3 pounds, and 90 day warranty.This Certified Refurbished product is tested & certified to work like new by a Microsoft Authorized Refurbisher. The product includes charger, and is backed by a 90 day warranty. 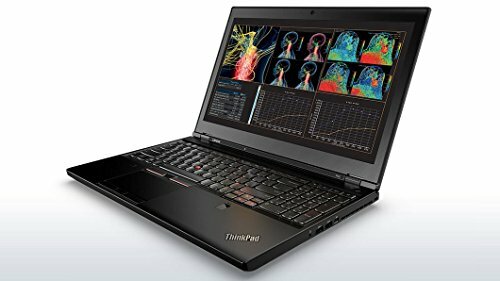 The ThinkPad P50 is your mobile option for true, workstation-level performance. From 3D rendering to enhanced multitasking, the P50 gives you the power you need without the bulk. What’s more, it’s ISV-certified with over 100 apps, and features an expansive selection of ports and displays. Enhanced processors deliver the performance to increase productivity for your business. You can multitask quickly, move effortlessly between applications, and collaborate wirelessly in a high quality videoconference – all with the convenience of longer battery life. Plus, you can guard against identity theft and ensure safe access to your network with built-in security features. Full-sized and spill-resistant, the legendary ThinkPad ergonomic keyboard is renowned for its full array of keys, excellent feel, and TrackPoint pointing device. And it’s optimised for modern operating systems. The world’s best-selling Bluetooth tracker, the NEW Tile Mate attaches to keys, purses or anything else you couldn’t live without. 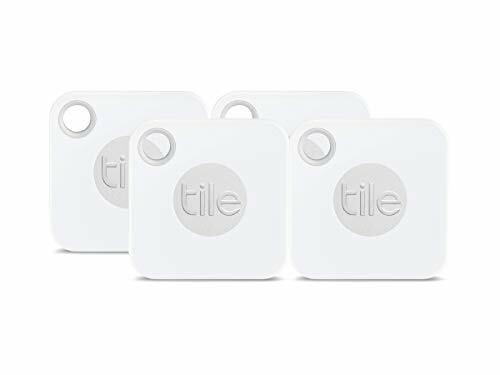 Use Tile adhesives (sold separately) to stick it to any flat surface like a laptop so you can always find your things.Ring your things: Use your smartphone to make your Tile Mate ring when it’s nearby but out of sight. Find your phone: Can’t find your phone? Simply double press the Tile button on your Tile Mate to make your phone ring, even when it’s on silent.